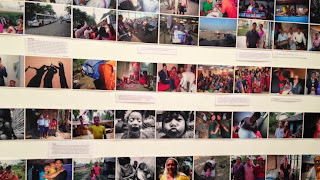 An exhibition at Denver’s Colorado Photographic Arts Center enables Bhutanese refugees to share their stories. 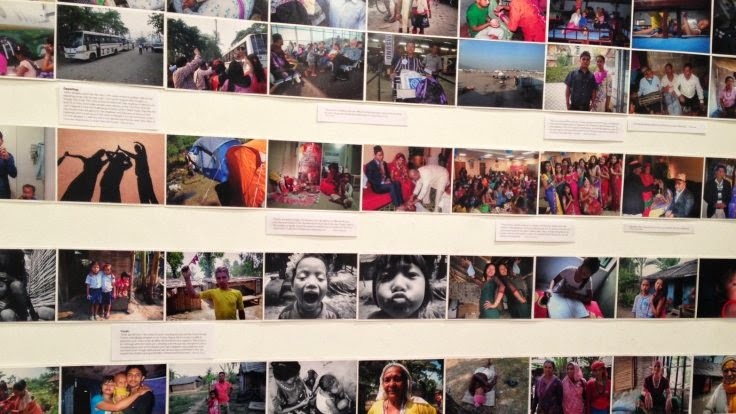 CPR’s Ryan Warner speaks with Denver photographer Brigid McAuliffe and former refugee Birendra Dhakal about the storytelling capabilities of photography. Denver and Mexico City are collaborating on an artist exchange program for the 2015 Biennial of the Americas. Following the announcement of the participating artists, CPR arts reporter Corey H. Jones speaks with Biennial artistic director Lauren Wright and curator Adam Gildar about the program’s aspiration. “The War Begins,” an exhibition at the Clyfford Still Museum in Denver, highlights the abstract expressionist painter’s personal and creative journey during the years of World War II. CPR contributor Jeremy Brieske asks curator Dr. David Anfam why the museum chose to explore this era of Still’s work. Arts happenings around Colorado this weekend: CPR’s Arts Bureau spotlights this weekend’s Colorado cultural events, including a multi-cultural holiday event from the Cleo Parker Robinson Dance Ensemble, an exhibition of painter Clyfford Still’s early work and more.